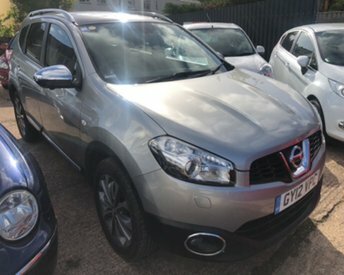 Find an extensive range of quality used cars in Exeter here at Foxhayes Car Sales. We stock everything from compact hatchbacks to robust SUVs, with something to suit every need and preference. You?ll find a range of different makes and models on our website, which are competitively priced, and to help you fund your purchase, we accept part exchanges and also offer a variety of finance packages. 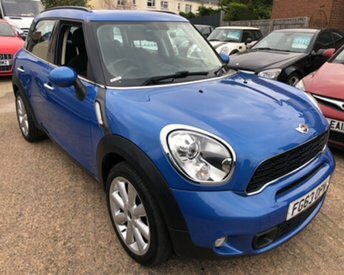 To find out more about our used cars in Exeter, don?t hesitate to get in touch with a member of our team via phone call or email. We pride ourselves on customer service and we will be happy to answer any enquiries or arrange a test drive. Alternatively, pay us a visit in person and let us show you around the range of used cars in Exeter that we currently have available.